As a holistic skin and facial specialist, there are many facials on offer at Jill Yvette’s. From short, focused ‘Express’ treatments to specialist 2½ hour therapies, where Eastern and Western therapies blend into one experience. Why not add on a mini treat to enhance the relaxation experience? There is something for everyone. The one thing the facials have in common is only the highest quality products are used and all are natural techniques based. From personal experience I believe skin and wellbeing problems should be viewed together as one, enabling us to build a cause and effect picture, and that consultations to begin that transformation are essential. Did you know? Skin is the biggest organ of the body. Skin works extremely hard, and is much more than a mere covering to our body. It protects, regulates your temperature and helps waste removal. It is sensitive to touch, heat, cold and pressure. It helps us fight bacteria, and prevent dehydration. Skin is our waterproof layer that also responds to UV radiation. With all that hard work skin deserves a little TLC. However, it also needs to have the right TLC to help it do all its jobs! By using the correct skincare and helping to protect it with moisturisers, Sun Protection, possibly the occasional Mask, etc. and yes, facials and guidance – a beautiful fresh glowing skin that reflects your new healthier inner-self can become a reality and inspire you to love your skin, mind and body again. Let me help you rewrite your skin and wellbeing story – together we can help you write a happy ending. I wish…® The wellbeing facial therapy. 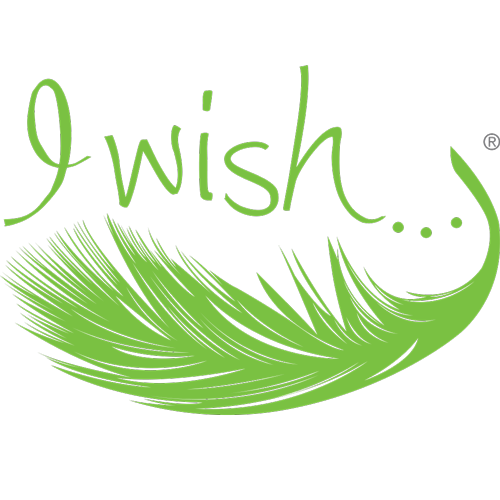 The I wish…® ‘magic touch’ fulfils a raw basic need – for human compassion and empathy. My award-winning unique signature facial therapy lasts up to 2½hrs of pure chill-out time. Each intuitive treatment is different on every visit. You can look forward to enjoying a smile and look of contentment on your face afterwards. Created with the help and collaboration of my clients for over 30 years. These tend to be a more specialist product and their treatments feed the skin inside and out. Photos taken before and after due to the results we can achieve. They are particularly excellent for helping signs of ageing, sensitive skin and acnes. Gernetic products and facials require a full holistic picture of yourself, so we begin with a one hour consultation. Your results will be much more successful and long lasting. It will also give you a good understanding and knowledge of how you can help yourself – as well as treatments and wellbeing advice I can offer you. You will receive a ‘Personal Aftercare Brochure’ to keep. The Parfait Anti-ageing Facial is the ultimate treatment for signs of maturing skin. This facial uses the Parfait range – enhanced with the wonderful aroma of freesia, hibiscus, and lily to stimulate cell renewal, collagen, firming, hydration, restructuring and protection of the skin. The Beautiful Skin and Me Time Facial, includes lots of lovely creams, deep cleansing, chill out massage of shoulders, neck and face, Hydrating/healing Gold mask. Acne Problem Solver Facial is a more prescriptive treatment to help calm, lift out blockages, help the healing of the skin. Includes massage and mask. 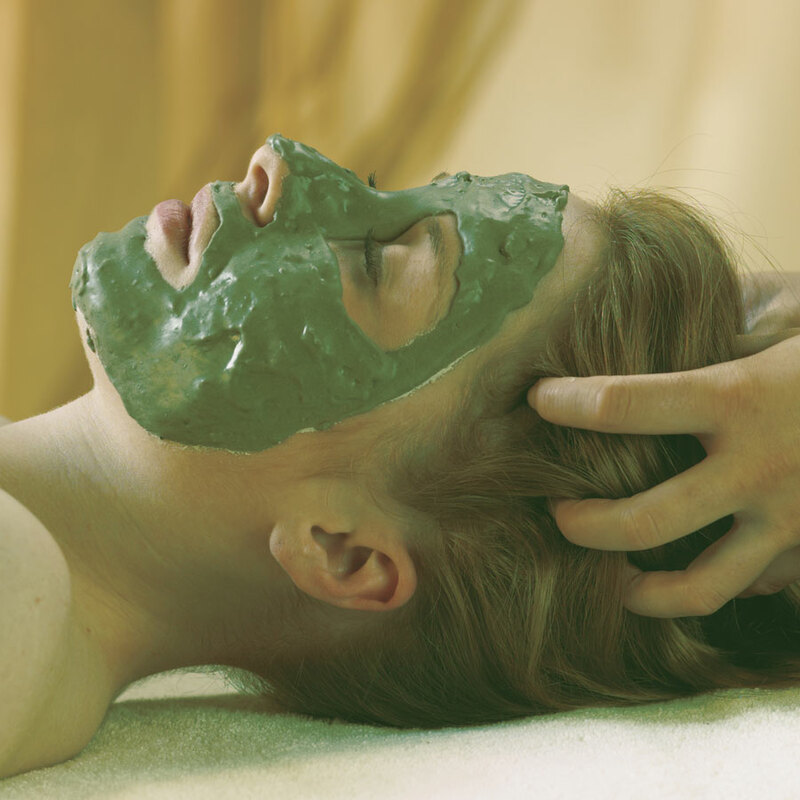 Boost Facial is a simpler treatment focusing on cleansing the skin and a soothing mask. These products and treatments come from the Dead Sea, and acknowledge the healing powers of Dead Sea salts and minerals. Clean, fresh, where allergies are an issue Spa Find is particularly gentle and suitable for vegan clients. They are simple, light, but very nourishing. Youthful You Algimud Facial includes a wonderful hydrating massage and mask. The hair/ head massage is a great compliment to this treatment. Sleepy Dreams Facial is exactly that. Pure chill out using lavender, massage and pressure points to help you with that elusive dream, it includes the hair and head. See if you can resist. Prescriptive Facial includes products to help you with specific problem areas. Techniques to cleanse massage and nourish/heal the skin, and appropriate mask. Spa Find Sleep Therapy hand massage – mini treat extra This does what it says, a hand massage that hits all the right points to help you sleep and includes lots of lavender! Head massage with nourishing hair and body mud or relaxing sleep therapy oil – mini treat extra Massage with hair conditioning mud, pressure points, relaxation, letting go. Plus your hair feels lovely and nourished too. Please note – I recommend you keep the hair products on as long as possible before washing your hair. Although needing a wash on leaving, it will just appear slightly greasy afterwards. You won’t appear all muddy. Jill Yvette’s Holistic Beauty Ltd.